Katy Perry tries to keep a low profile as she meets up with a friend on Monday afternoon (April 8) in West Hollywood, Calif. The 34-year-old singer and American Idol judge went sporty in an Adidas gray hoodie and matching sweatpants while also rocking a green baseball hat and sunglasses for her afternoon outing. 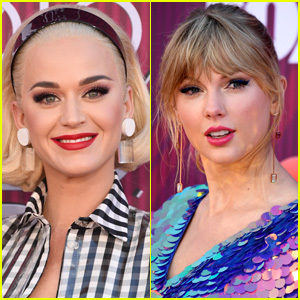 Over the weekend, Katy and Zedd hit the stage together for a performance at the Capital One JamFest in Minneapolis. 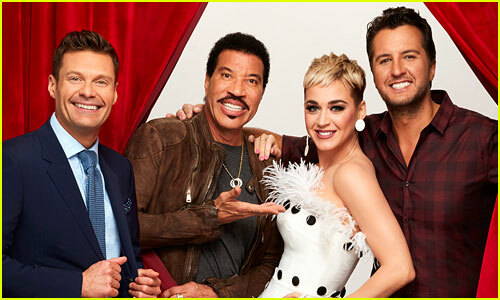 New episodes of American Idol now air on Sunday and Monday nights at 8pm ET on ABC.